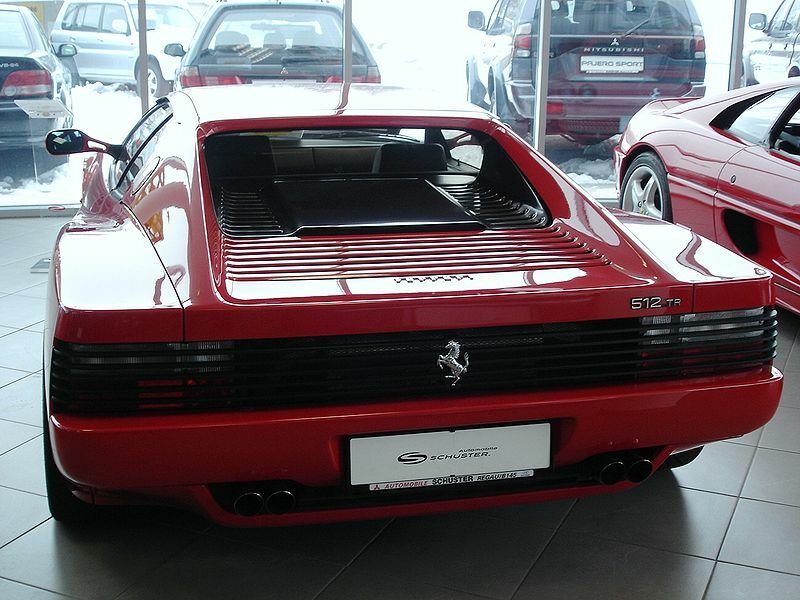 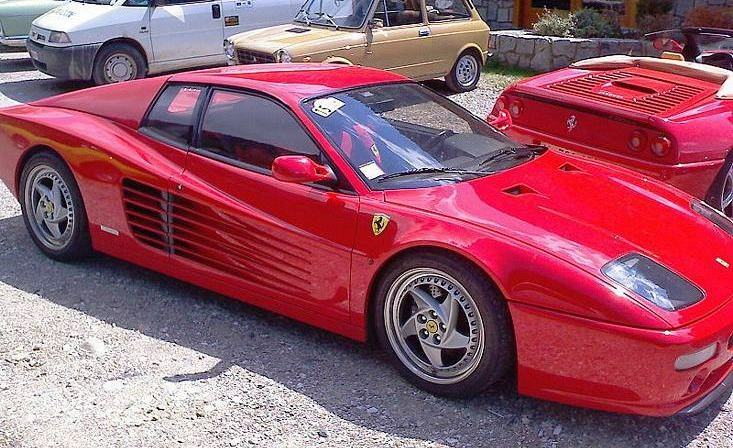 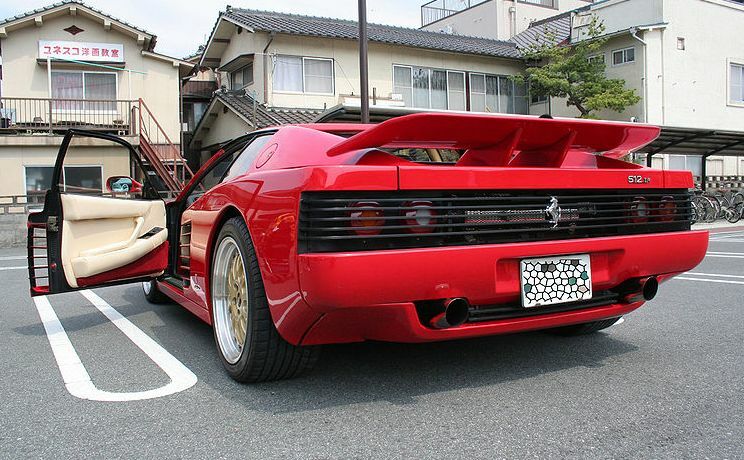 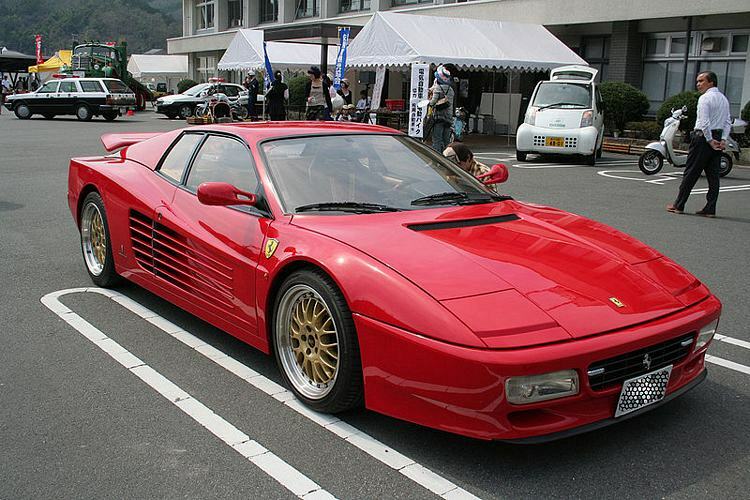 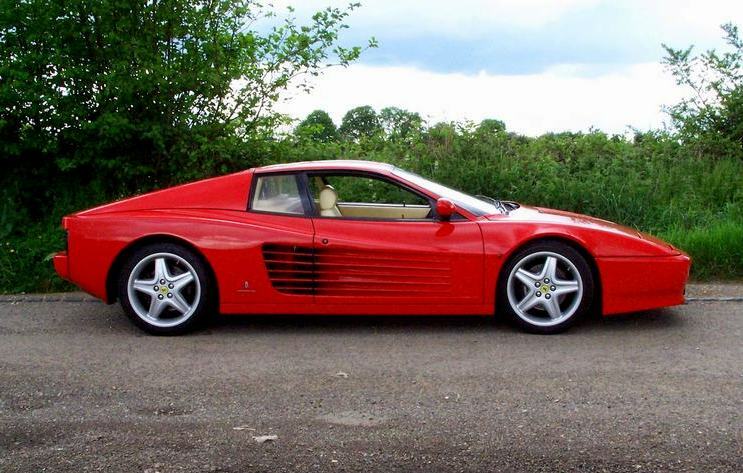 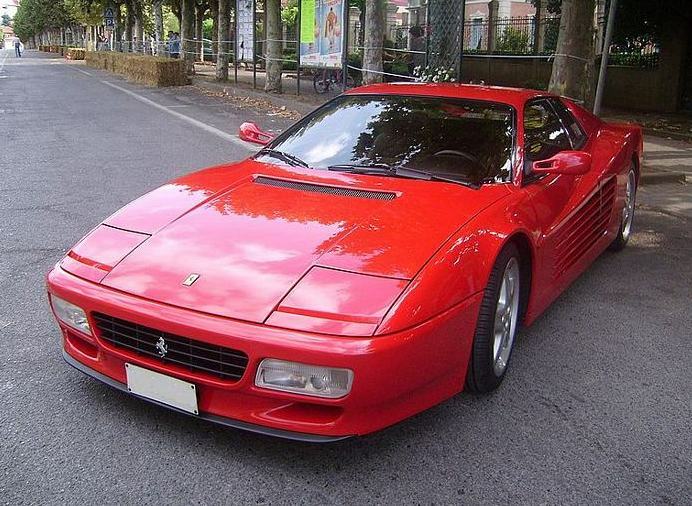 Additional Info: Based on the Testarossa, around 100lbs lighter and renamed the TR, the 512 TR had minor exterior and interior changes and many engine/drivetrain and suspension upgrades over the Testarossa. 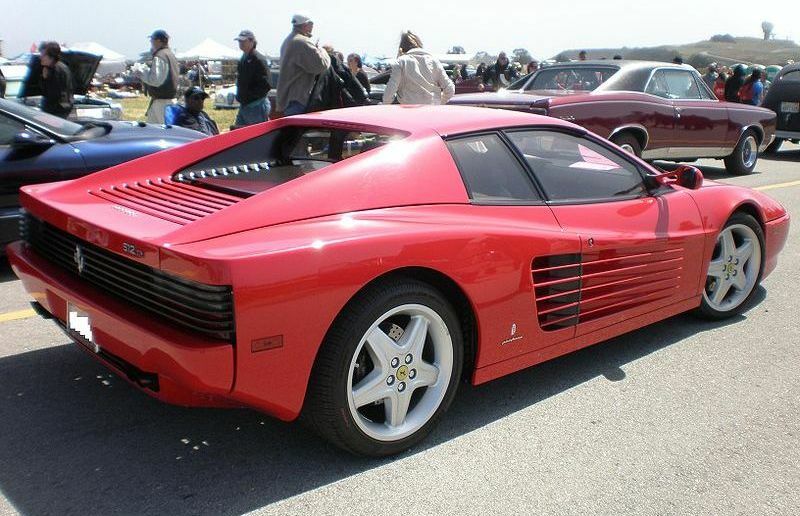 Additional Info: Another upgrade gave us the F512 M (M = Modified). 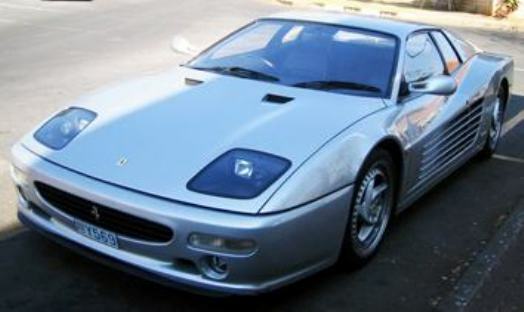 Now sporting fixed headlights instead of pop-up lights for weight saving (around 150lbs lighter than the Testarossa).